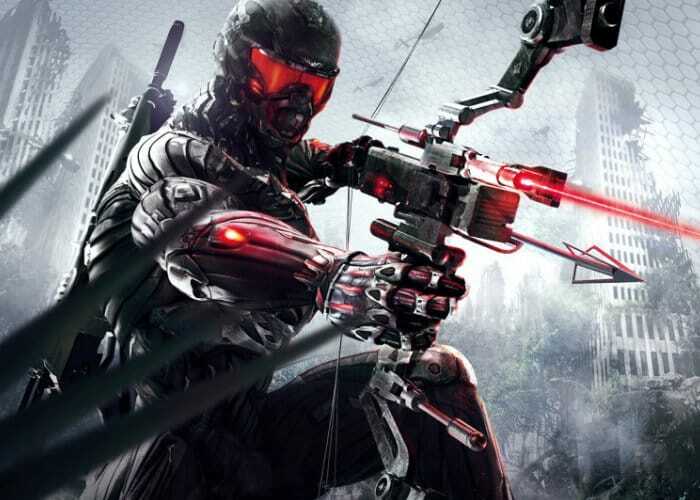 Fans of Crysis will be pleased to know that Major Nelson has today announced via the official Larry Hryb Twitter account that the Crysis, Crysis 2, and Crysis 3 games and our Xbox backward compatible. First released back in 2007 and then again in 2011 and 2013 respectively the Crysis, Crysis 2, and Crysis 3 games offer first person shooter action and have been developed by Crytek and published by Electronic Arts. Crysis 3 was set in a post-apocalyptic New York City, in an effort to combine the urban landscape of Crysis 2 and the forest setting of the original Crysis and received positive reviews upon release. More information on other Xbox backward compatible titles jump over to the official Xbox website by following the link below.